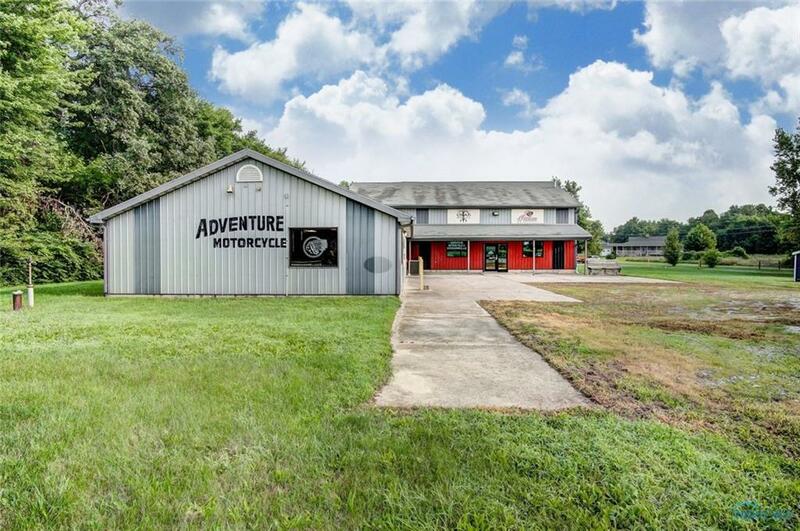 Former motorcycle sales & service has 12,188 total SF with 2 large buildings on 2 acres. 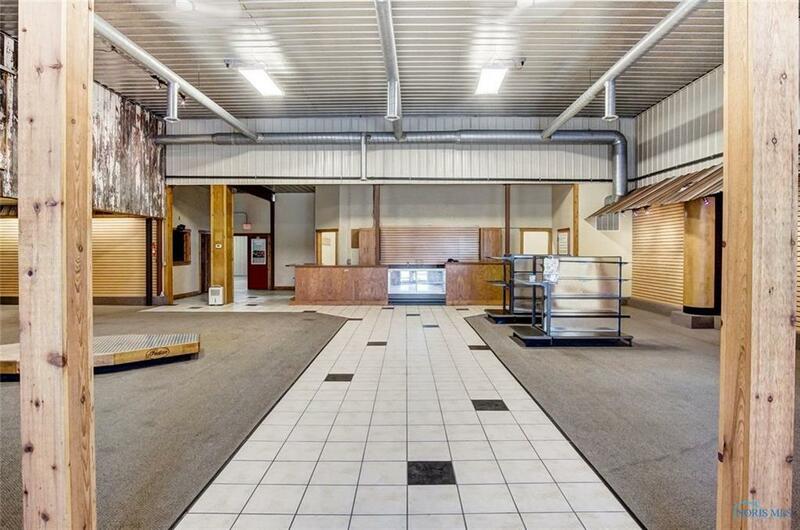 Large restaurant & kitchen, sales showroom & sales counter, offices, store rooms, service area in main building. 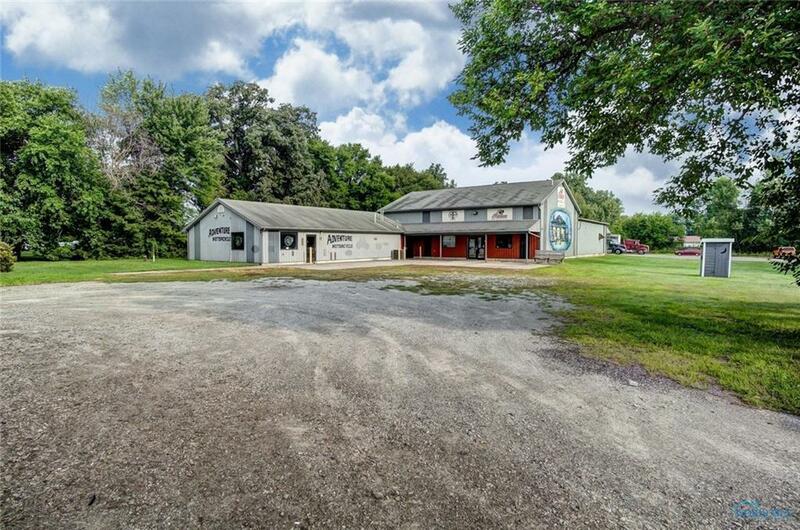 60x42 shop building. Plenty of parking ion front & back. Good location on Rt. 6 near Weston, Grand Rapids, Bowling Green & Napoleon. Weston Twp. 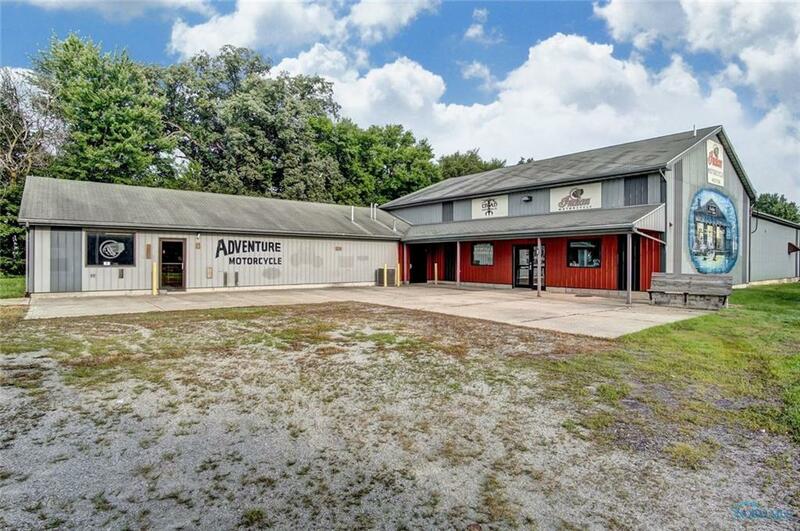 may have liquor license available.